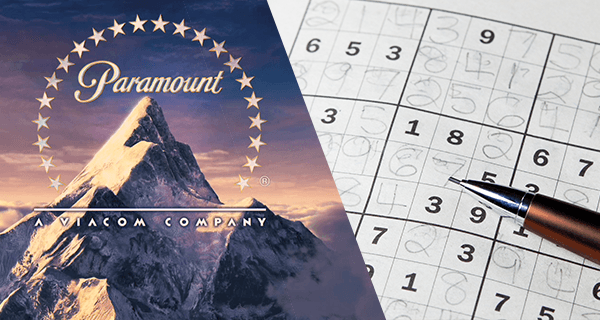 Coming hot on the heels of Lionsgate announcing a Monopoly movie and Sony revealing plans for a film based on emojis, Paramount has officially greenlit a Sudoku movie. The film will be based on the famous game where single players arrange numbers in a series of boxes, with Leonardo DiCaprio having reportedly accepted the starring role. In a career turn that some are anticipating to be “assuredly subtle” and “the role that might finally win him the goddamn Oscar,” DiCaprio will play a mathematician who must stop an alien invasion using only the power of numbers one through nine. Currently being billed as “A high stakes, action-packed intergalactic game of basic arithmetic,” the film is slated for a summer 2016 release and expected to be Paramount’s tent-pole film of the year, with an estimated budget nearing $620 million. Grey, however, isn’t relying on the star power of this formidable team alone to sell tickets, “We have aliens in the movie for the kids, we have Ice Cube as Leo’s street-smart best friend for the urban market, and we have Jack Black for comic relief. We’ve covered the entertainment needs of every single demographic,” he explained.